A female Kingfisher surveying the river for fish, photographed a couple of months ago. 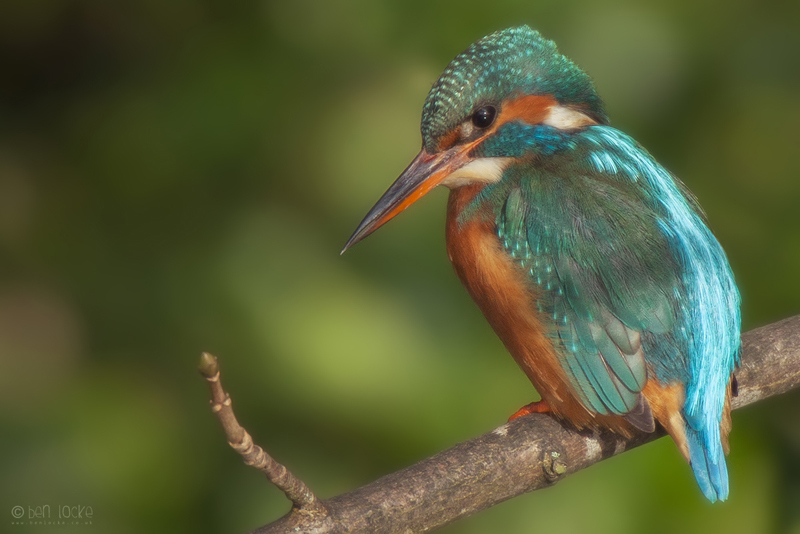 The hungry brood of a Kingfisher can demand over 100 fish a day from their parents, which they dive for at the surprisingly low speed of about 10mph. This will likely be the last update to this blog for a month or so, until I'm back from working on Springwatch at RSPB Minsmere.